Here’s my talk at an event organised by publishers Penguin Random House where I discuss my first book, The Pioppi Diet. 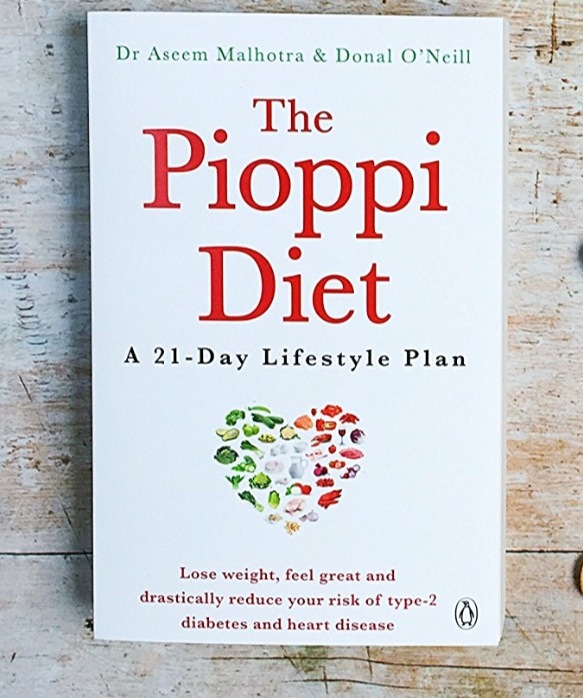 I’m delighted to share that The Pioppi Diet, was serialised earlier this week in the Telegraph newspaper. It’s a book that marries the secrets of the world’s healthiest village with the latest cutting edge medical science and busts many myths prevalent in today’s weight loss, exercise and medical industries.